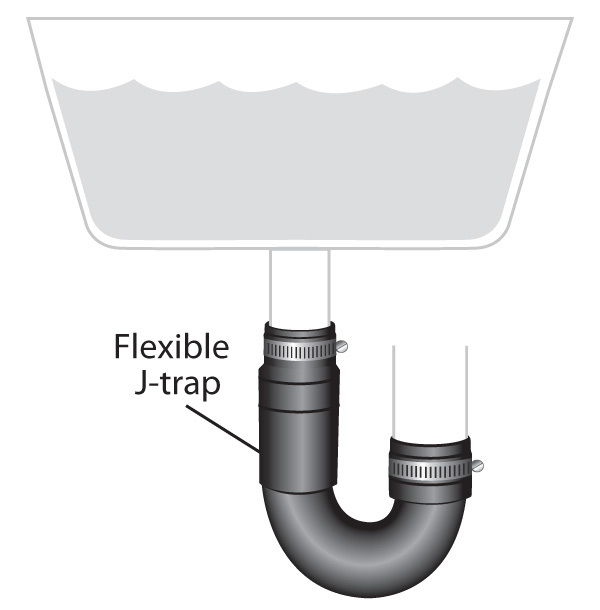 Constructed of flexible, durable PVC, PIPECONX Flexible J-Traps make replacing plastic or metal drain traps quick and easy. Installation and cleanout are simple with no soldering or special tools required. 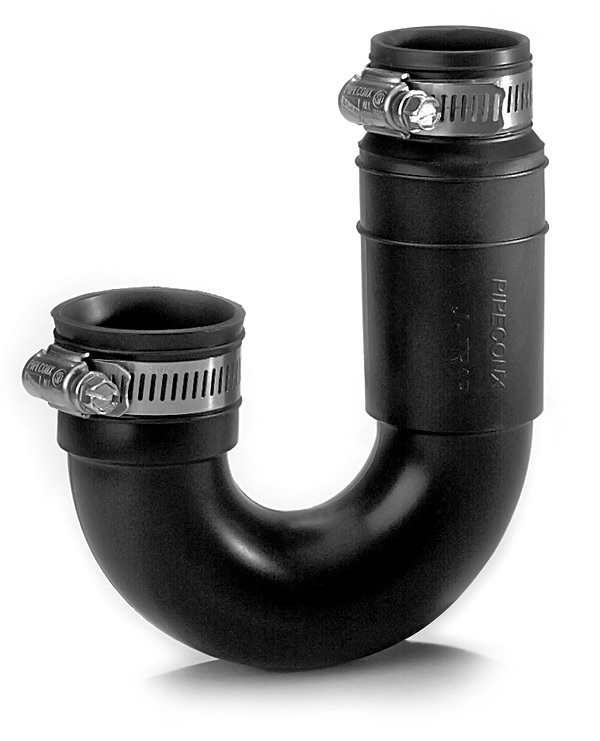 PIPECONX Flexible J-Traps adapt to minimum pipe misalignment for a tight seal.